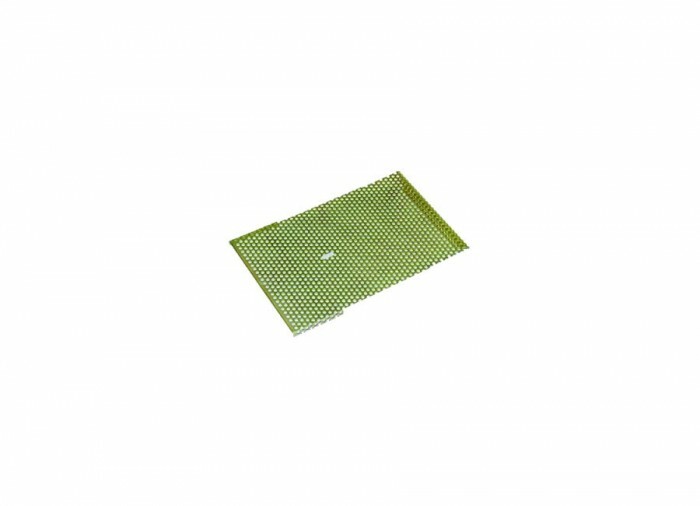 This Classify Screen is for use with the A51 and A52 sluice box. Free your riffles up for better fine gold recovery by using this classify screen to trap potentially clogging materials. I can't think of any way Kellyco could have made my purchase any easier. My salesperson Raul was very knowledgeable. Me experience with Kellyco and this purchase has been excellent. Yo have one of the best shopping sites that I have used on the internet.